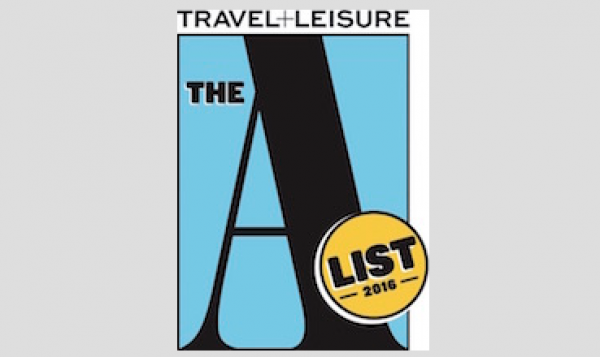 One of the highest accolades in the travel industry, Falcone has been selected by the editors of Travel + Leisure to be included on their 2016 A-List for her expertise, knowledge, and professionalism in the arena of Italian tourism. This year, the list of specialists for Italy was reduced to only four, with the Italian Concierge as the sole U.S. based agency to be selected for this prestigious accolade. Falcone’s venture into Italian tourism began in 1996, when she worked as a tour guide and manager for several American travel companies, escorting groups throughout Italy. Her vast knowledge of Italy, and extensive list of contacts, derives from 20 years of exclusive travel to Italy. Falcone travels to Italy multiple times annually to research newly opened hotels, villa rentals, off the beaten path excursions, and interview historic guides and logistical support staff. The Italian Concierge provides customized luxury itineraries for couples, families, groups and honeymooners. Falcone builds each trip from scratch, customizing each piece around the client’s interests and preferences; to create unique, luxury Italian vacations. Joyce’s “black book” contains thousands of vetted sources: from luxury villa rentals to intimate boutique hotels, drivers and guides with inside local knowledge, and access to sites beyond the normal tourist venues.